We are a modern and innovative dental practice based in the heart of Edgworth in North Bolton, Lancashire. We offer quality, affordable, state of the art dentistry and treat all aspects of cosmetic and general dentistry, from a simple filling to a full smile makeover with veneers. Our friendly team consists of experienced dental professionals committed to providing outstanding patient care and a professional quality service. We offer a wide range of cosmetic treatments including Porcelain Veneers, Teeth Whitening, Implants, Invisalign Invisible Braces, Six Month Smiles, Cosmetic Bonding and White Fillings to create a bespoke smile for you. Please call if you would like to take a tour of our facilities and have a chat with us to discuss your requirements. If you would like to take advantage of a FREE INITIAL CONSULTATION, then call us on 01204 856833 or fill out the contact form below. We would love to meet you. Ryan H Ryan presented with old existing composite restorations which had been done previously a few years ago and were now in need of replacement. He was unhappy with his smile in terms of both shape and colour. We decided to perform a full upper and partial lower composite bonding. The result is a dramatic change and a very happy patient! Hayley Hayley was very unhappy with her smile as she didn't show many teeth when smiling. On examination she presented with a very narrow smile and generalised mild discolouration. 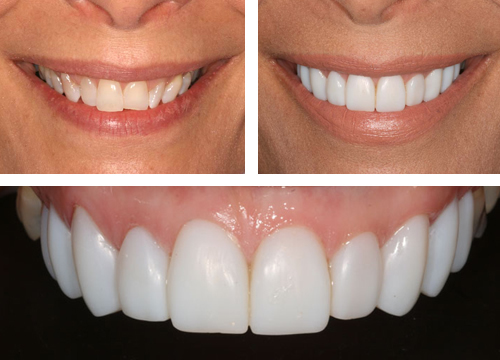 She wanted a conservative solution in order to preserve her own teeth so we agreed to perform a total of ten direct composite veneers which were perfromed over two visits with absolutely no tooth removal. 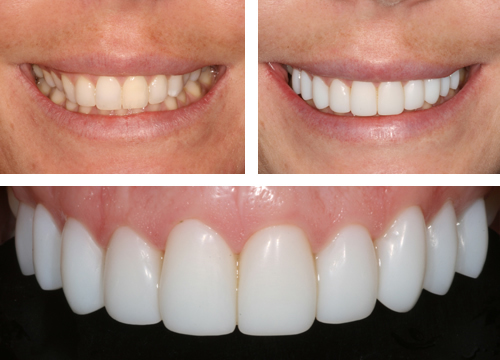 The result has transformed her smile as she now shows all of her teeth and her smile is also whiter and brighter! Helen Helen presented with mild upper crowding with discolouration and toothwear on the anterior teeth. 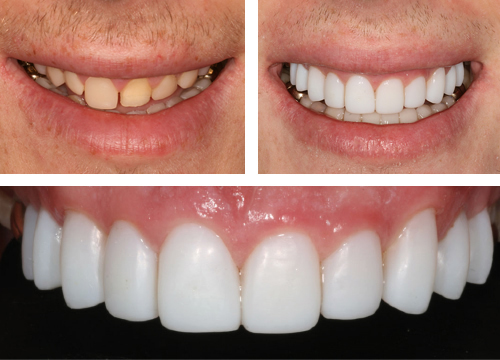 We decided to perform short term orthodontics with the six month smiles system in order to align the teeth followed by ten composite veneers directly using a bleach shade composite. The result - a beautiful smile conserving maximum tooth structure.